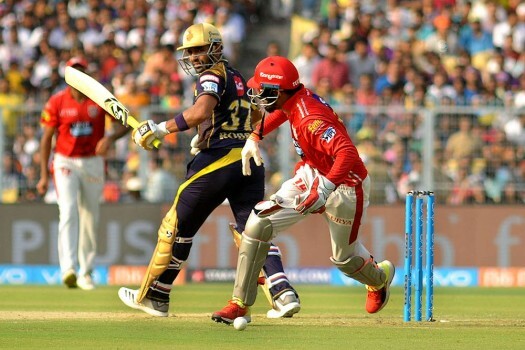 Kolkata Knight Riders' Robin Uthappa bats during the IPL cricket T20 match against Mumbai Indian's in Mumbai. 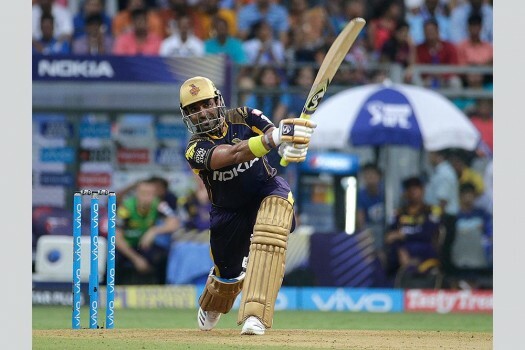 Knight Riders (KKR) batsman R Uthappa plays a shot during IPL Match against Kings XI Punjab in Kolkata. 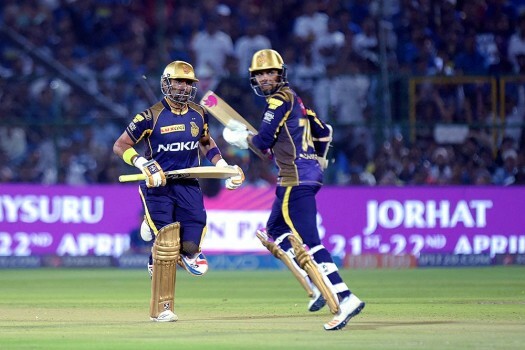 Kolkata Knight Rider batsman Robin Uthappa and SP Narine run between the wicket during an IPL 2018 cricket match against Rajasthan Royals at Sawai Mansingh Stadium in Jaipur. 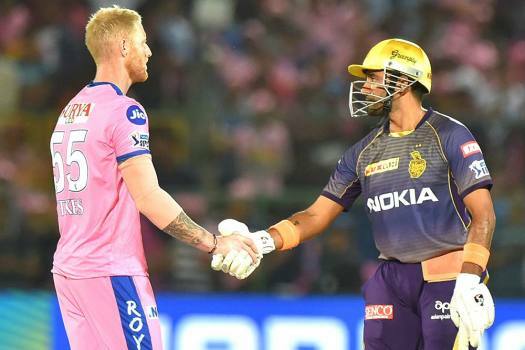 It’s a mystery how Robin Uthappa kept his sweetheart a secret from ravenous rags, but Sheethal Goutham, a tennis player, is now his wife. Well done and congrats! 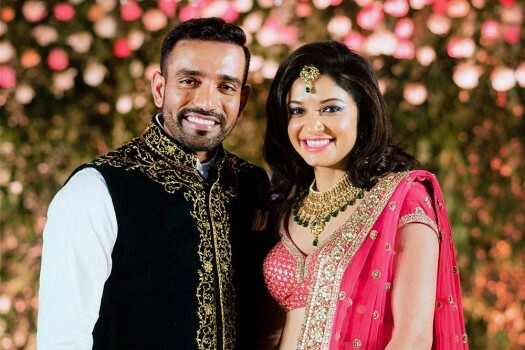 Cricketer Robin Uthappa and tennis player Sheetal Gautam at the their wedding function in Bengaluru. 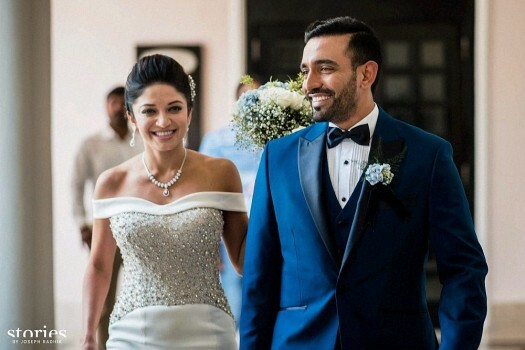 Newly wed cricketer Robin Uthappa and his bride Sheetal Gautam before a reception in Bengaluru. 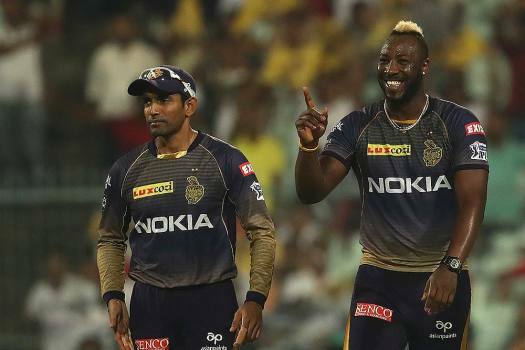 IPL 2019, RCB Vs KKR Preview: Can Virat Kohli's Royal Challengers End Their Losing Streak?